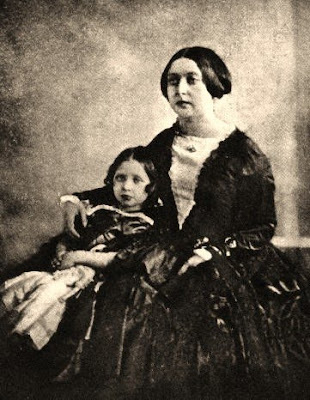 Queen Victoria's second child and first son was born on November 9, 1841; at Buckingham Palace. It was the first occasion in English history that a Queen Regnant had given birth to an heir. 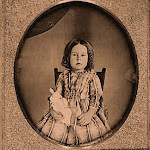 Young Victoria described the new arrival as having "large, dark blue eyes, a good high forehead, a pretty but rather large nose, a nice little mouth and chin". 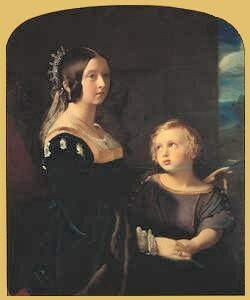 She would have preferred to named the baby Albert like her beloved husband, but as the boy would become King of England, he had to have a more British name, like Edward, so the little Prince of Wales was baptized on January 25, 1842 at St. George Chapel in Windsor, as Albert Edward; although he would be known simply as Bertie in the family. 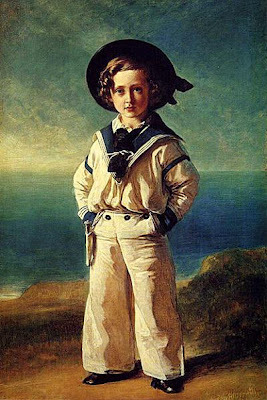 At age seven, Bertie embarked upon a rigorous educational program under the supervision of several tutors devised by the Prince Consort. However, unlike his precocious sister, the Prince of Wales did not excel in his studies. 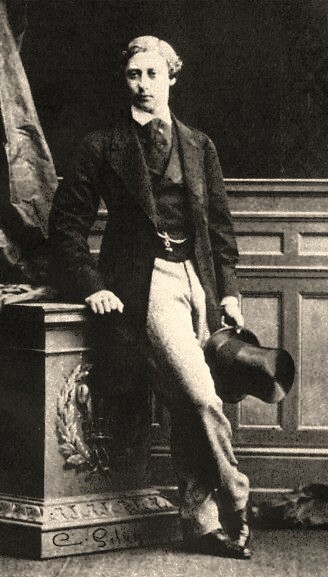 He was not a diligent student and he was a rebel and sometimes absent-minded boy; reluctant to study, he felt unloved by his parents, who marked a clear preference for Vicky, demanding too much from Bertie. 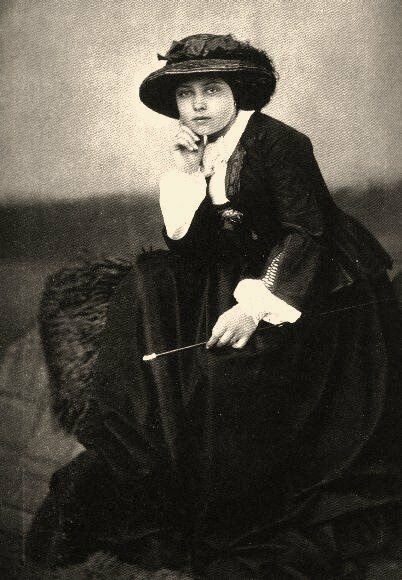 He was a tender and sensible boy and his true talents were those of charm, sociability, and tact. He tried to meet the expectations of his parents, but to no avail. 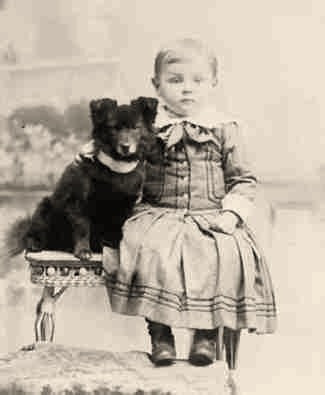 Bertie was always compared to his disadvantage with his elder sister, Victoria, (Vicky) The Princess Royal who was a very clever girl. 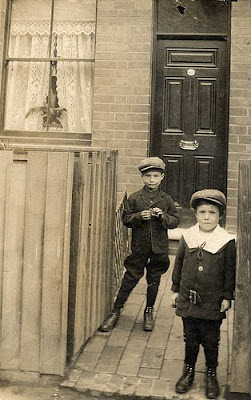 Boys until well into the 20th Century wore dresses. 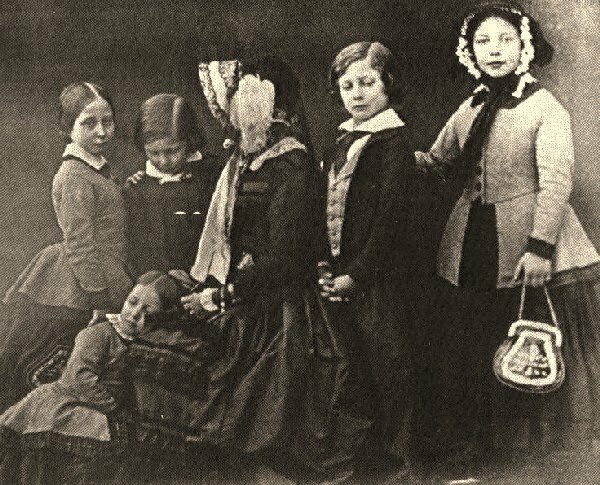 At first they were the same styles their sisters wore, but by the late 19th Centuries, dresses especially styled for boys appeared. Note the front buttons and horizontal stripes at the skirt hem. 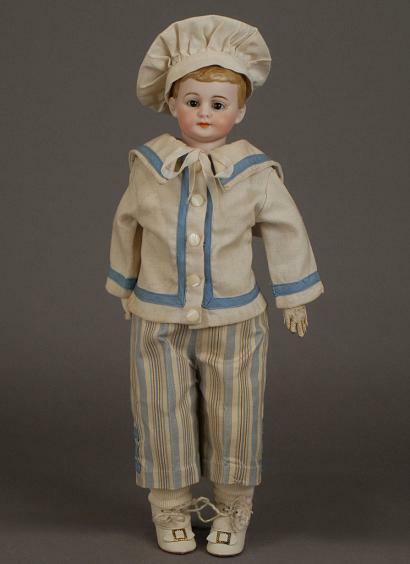 12" German character Boy marked 127. Details include a perfect bisque head with super coloring, early out of the mold modeling that shows a dimpled chin and cheeks, an expressive open/closed mouth, plus light blue painted eyes. On a wonderful chubby composition toddler body wearing a classic suit of clothes in cream wool with red soutache accents, plus red oilcloth shoes. Ready for the skate park. School Boy from the Goebel firm. This shoulderhead model bears an impressed mark on the reverse that reads Germany 30/B31/2. 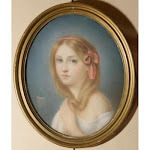 Further details include gorgeous perfect bisque and lovely painting, deep brown glass eyes, and truly exquisite molded hair. 13-1/2" Kammer & Reinhardt 114 Hans Details include a perfect bisque head with super coloring, early out of the mold modeling that shows a dimpled chin and very pouty lips, plus deep blue painted eyes, and a darling original mohair wig. On a jointed composition body in excellent condition, Hans is ready for a formal affair in his black wool tuxedo with tails, starched linen shirt and silk ribbon tie. A marvelous, classic German character is a very appealing size. 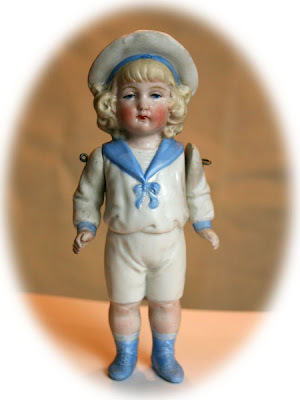 10-3/4" Armand Marseille Character Boy marked G. B. 250 A.4/0M. 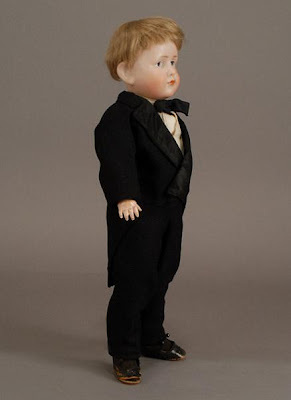 Details include a perfect bisque head with painted hair, blue-painted intaglio eyes and adorable modeling that includes full cheeks, and a tongue protruding between his lips. On a marvelous jointed composition toddler body, this chubby fellow is dressed beautifully as a young Scot in tartan wool and silk velvet. A matching tam, and darling shoes and socks complete the look. 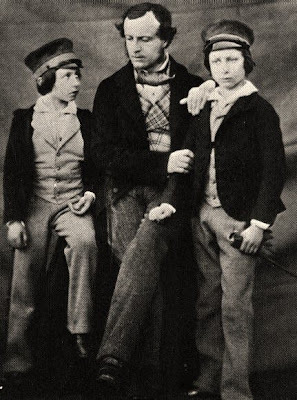 When he was eight, Bertie was put under a private tutor, Mr. Henry Birch. Victoria and Albert were inflexible in anything concerning the Prince's education and Birch was considered to be too soft with his pupil. He had maintained some affection for the boy and was relinquished from his charge and quickly replaced. Bertie was really sorry for Birch's departure. His new tutor was Frederick Gibbs whom he deeply disliked. 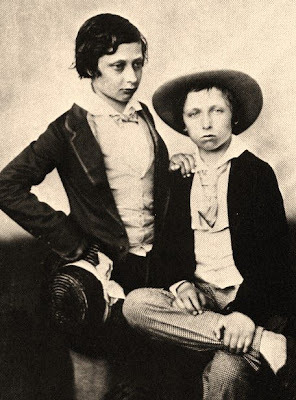 Such pressure over the boy produced in him terrible excesses of anger, during which he used to throw Gibbs anything at hand, and he rejected any wish or order from the tutor. 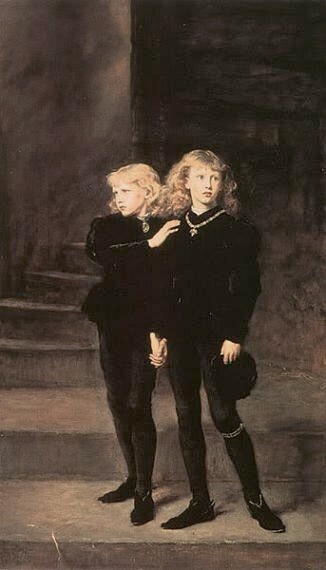 The Princes in the Tower is the name given to two Princes called Richard and Edward. 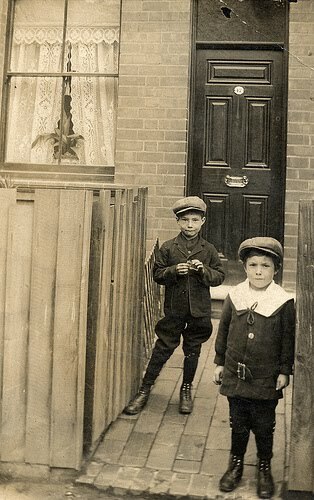 The boys were nephews of the English King Richard III, who lived from 1452 to 1485. King Richard was worried that one of the princes might one day try to become king himself so in 1483 he locked them up in the Tower of London. Prince Richard was only 10 years old at the time, his brother Edward 13... They were never seen again. A glimpse of Edwardian Fernhurst schooling: 23 January 1901, when Mr Herbert Watts, the Headmaster, records in the school log book “Her Majesty the Queen died yesterday (22 January) at 6 30 pm. I mentioned some of her most gracious acts to the school this morning and also referred to the great progress which this country has made during her reign”. 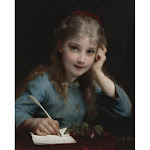 The children, later, were given an essay to write on “The Queen” and a prize was promised for the best one . Gibbs was replace by General Robert Bruce who assumed the rank of Governor of His Royal Highness the Prince of Wales. The new tutor continued mould Bertie into a copy of Prince Albert. 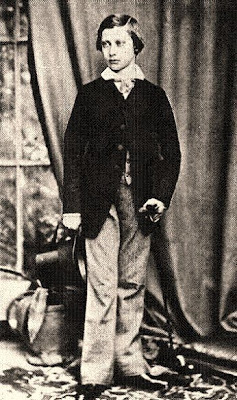 The Prince of Wales was sent to Edinburgh for a period of intense study and continued his education at Cambridge and Oxford universities but always under the severe guidance of General Bruce. 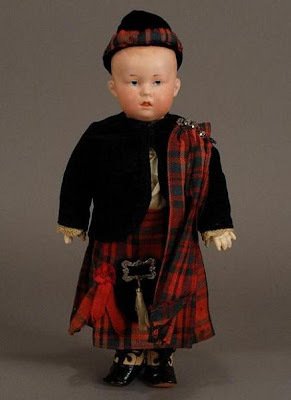 Bertie served a long apprenticeship as King in waiting to his long lived mother. 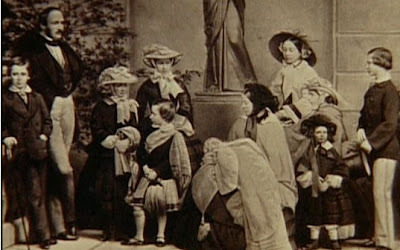 His relationship with Queen Victoria grew increasingly more strained with the passing of the years. His passion for horse racing which the Queen did not approve of, was a consistent cause of friction between mother and son. 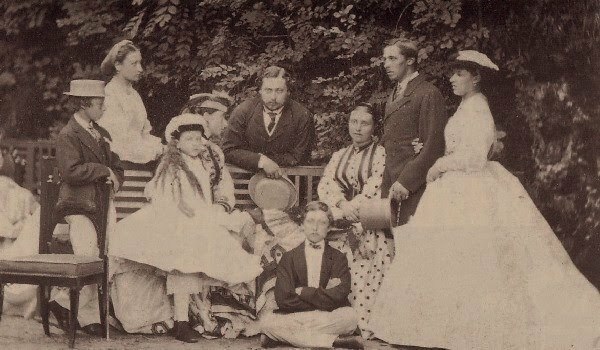 'Victoria's Royal Family"...Leopold, Louise, Beatrice, Alice, Arthur, Vicky, Alfred and Helen. The young prince spent his childhood longing for love. 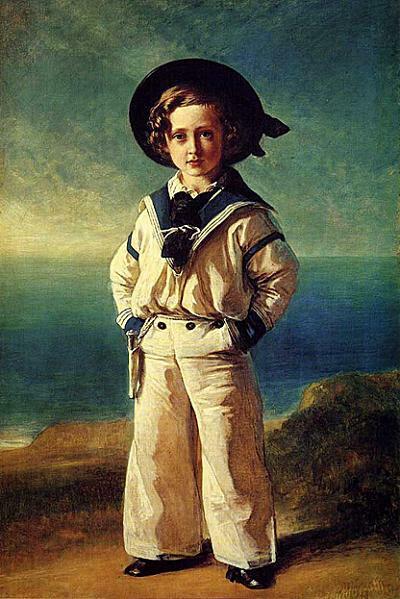 When he was 13 years old, in 1855, his parents took him in an official visit to Paris and to the French Imperial family. Bertie fell in love with Paris, and his love for the city would last forever. His journey to Paris made him find the vast world that was waiting for him outside his immediate circle and he longed to discover it by himself. What great pictures. The whole thing was a tragedy. 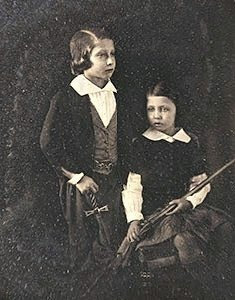 Albert never understood his son, and Victoria blamed him for Albert's death. In fact he proved to be rather a good King. I've been watching the BBC series about his life on tape, and its so intersting. 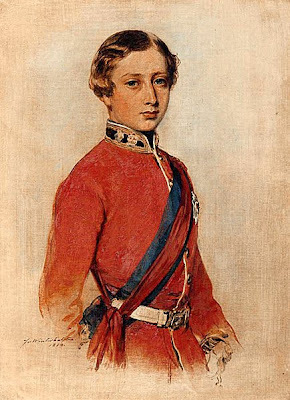 You are right he was so misunderstood, The Prince Consort was obsessed with his discipline and education. 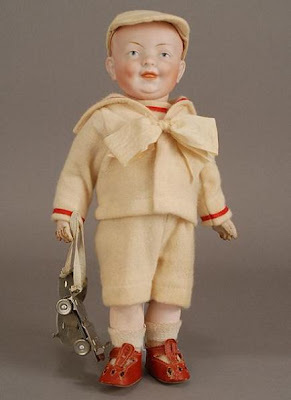 There is a scene when the little prince, barely a toddler, is playing with a toy horse, and Prince Albert yanks it away from him and replaces it with an Abacus..saying "this is better for him" The face on that little baby brought tears to my eyes...Sad story but there is more to come. Es una historia fascinante, Marta. It's so hard to be a prince! Demasiada reponsabilidad para un niño. Muy injusto. 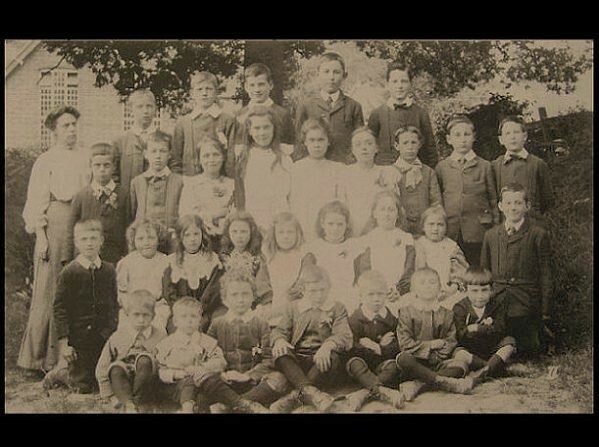 I was an absent-minded boy too in the school when I was a boy. ¡así me veo ahora! Precioso post. 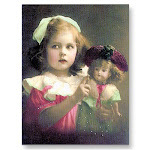 Preciosas fotos, muñecos y cuadros. Sé que no es una novedad decirte que disfruto mucho con toda tu información sobre estos periodos de la historia. How sad, royalty. Prince Albert sounds like a sociopath. I agree, very sad and disturbing it was pitiful, today it would be child abuse. Gracias Alberto, Its really fascinating to follow their lives. 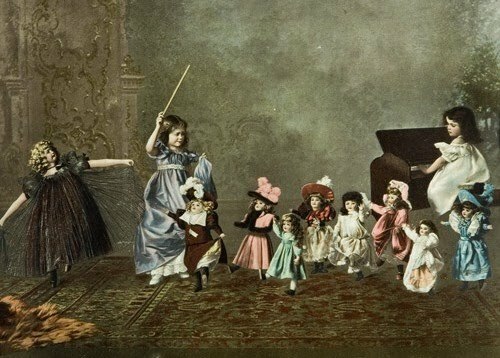 Victoria and Albert weren't exemplary parents, far from it. 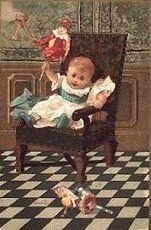 As romantic as they are portrayed for their love story, when it came to parenting they fell short. 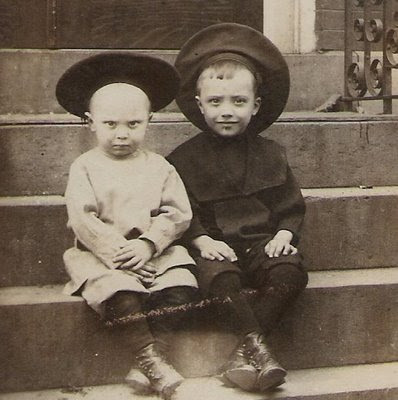 Edward Albert was a very sad little boy, tragic really. Bonjour Marta. 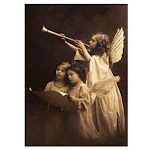 I'm so glad to hear this music, is it from "somewhere in time"? It suit so well to your captivating blog. And... "bienvenue à l'atelier Flont. Thanks to you. ♥ Hélène.